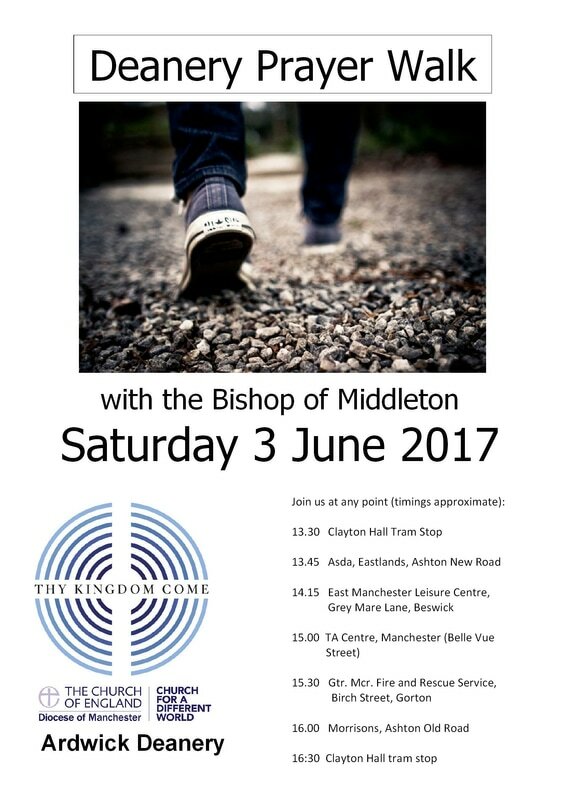 On Saturday 3rd June 2017, Fr. 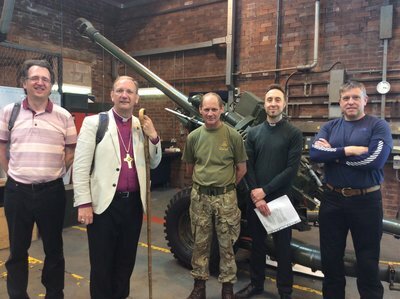 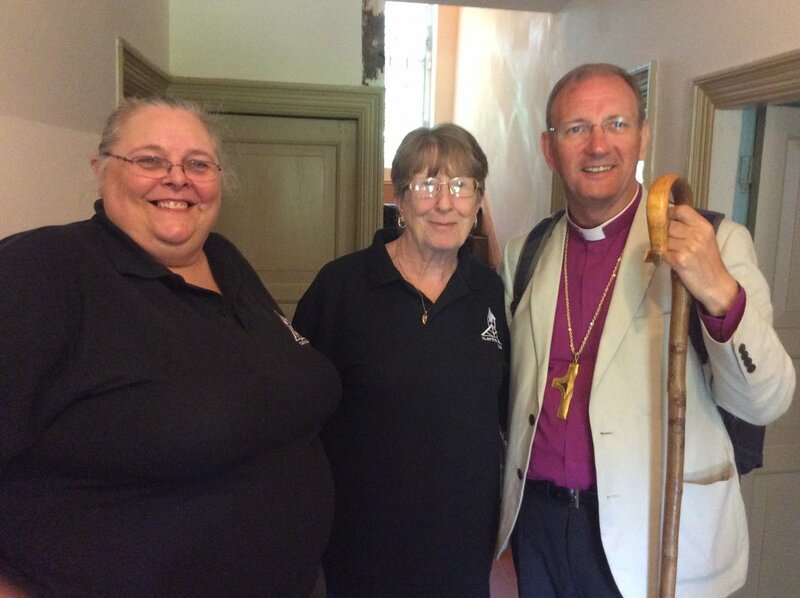 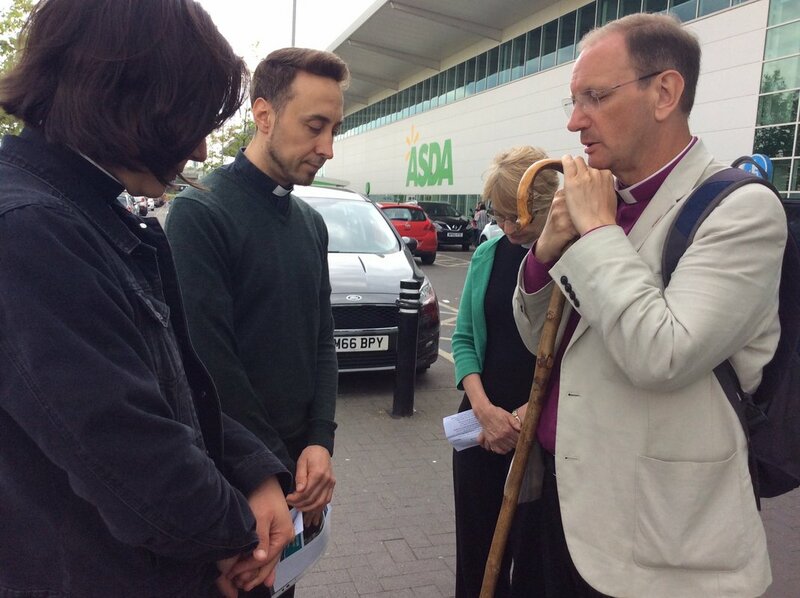 Chris joined the Bishop of Middleton, Bishop Mark, on a Prayer Walk through Ardwick Deanery as part of the global prayer movement Thy Kingdom Come, which took place between 25th May and 4th June, 2017. 'Thy Kingdom Come is a global prayer movement, which invites Christians around the world to pray between Ascension and Pentecost for more people to come to know Jesus Christ. 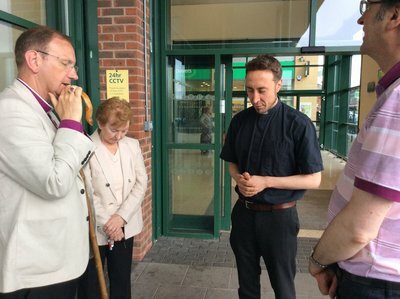 What started out as an invitation from the Archbishops’ of Canterbury and York in 2016 to the Church of England has grown into an international and ecumenical call to prayer.' 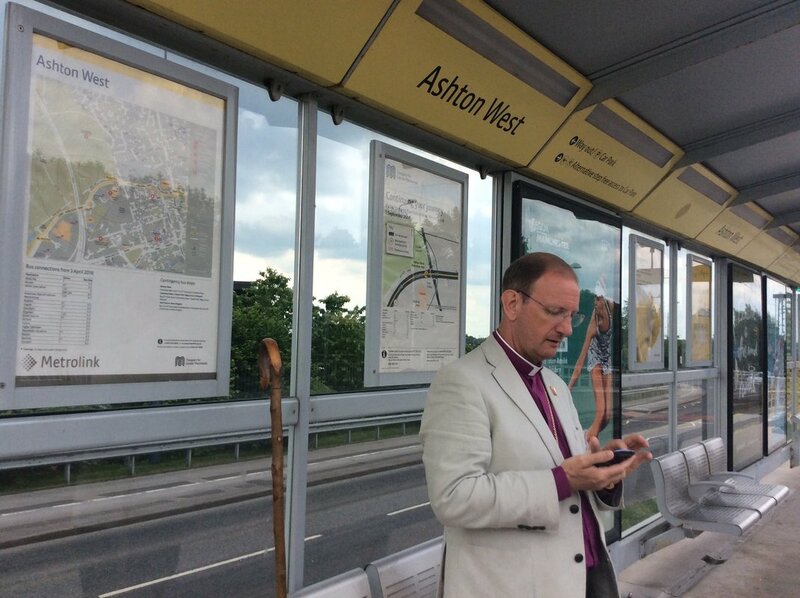 From the Thy Kingdom Come website. 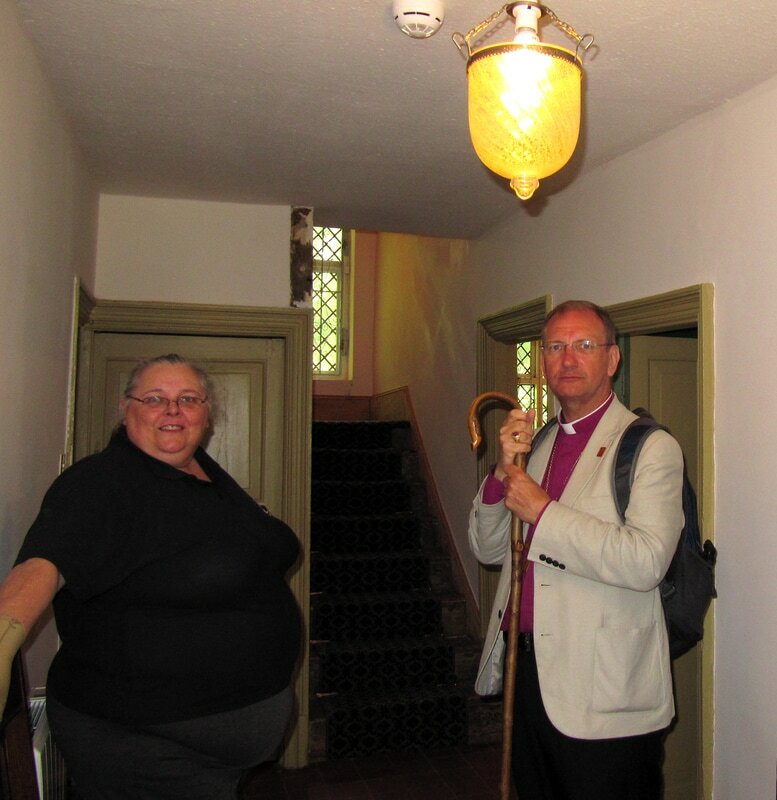 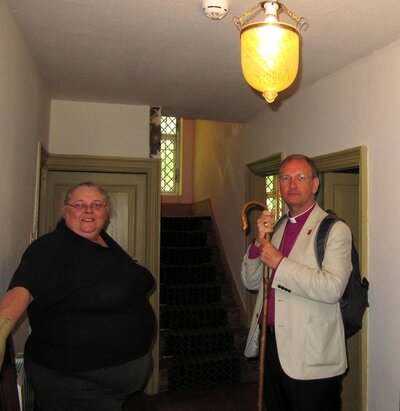 We will be sharing updates on the rest of Bishop Mark's walks in the diocese on our Facebook Page or you can follow Thy Kingdom Come's Facebook page. 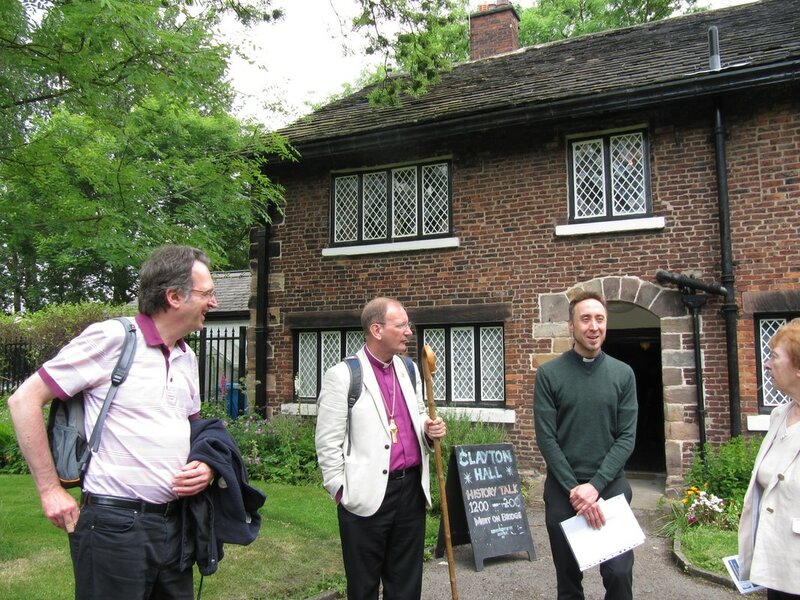 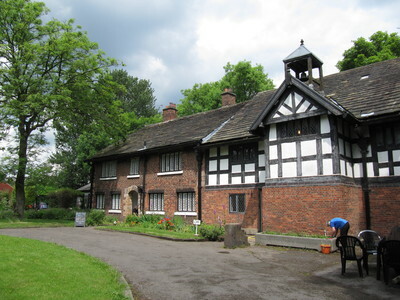 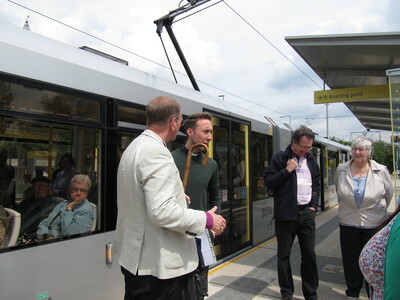 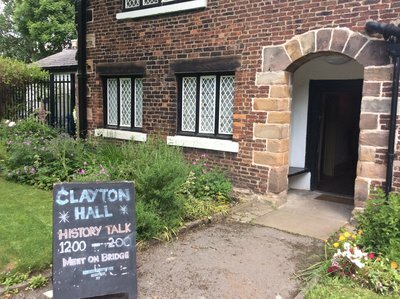 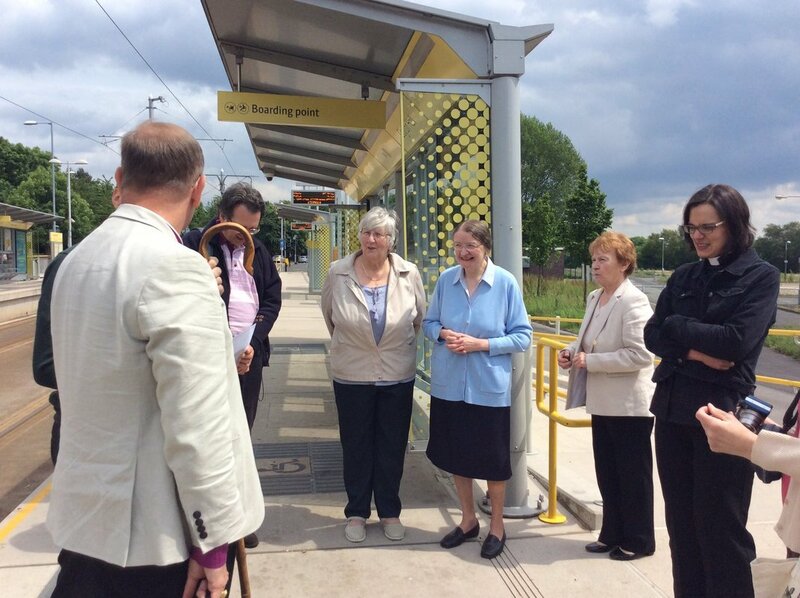 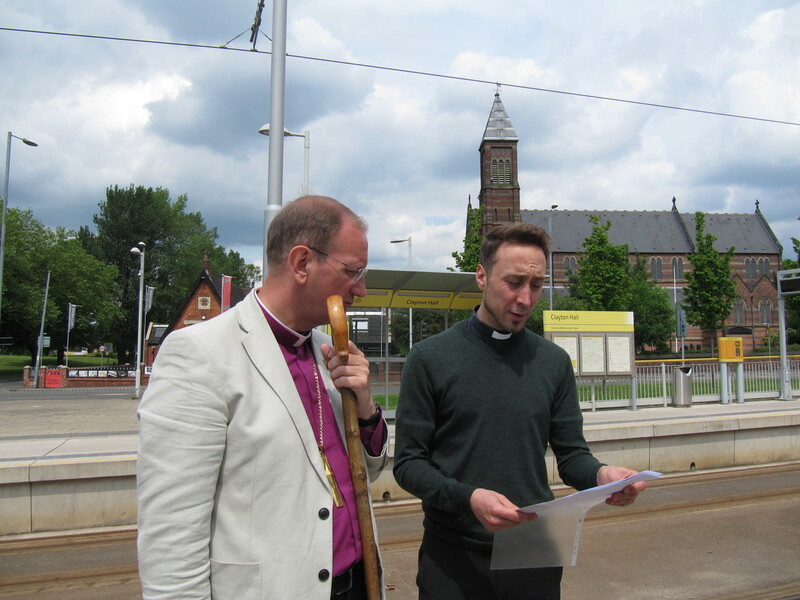 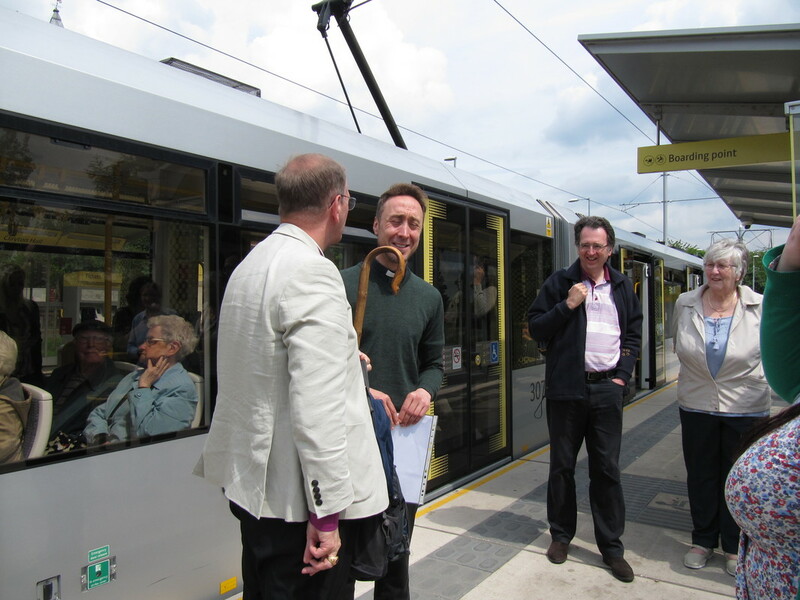 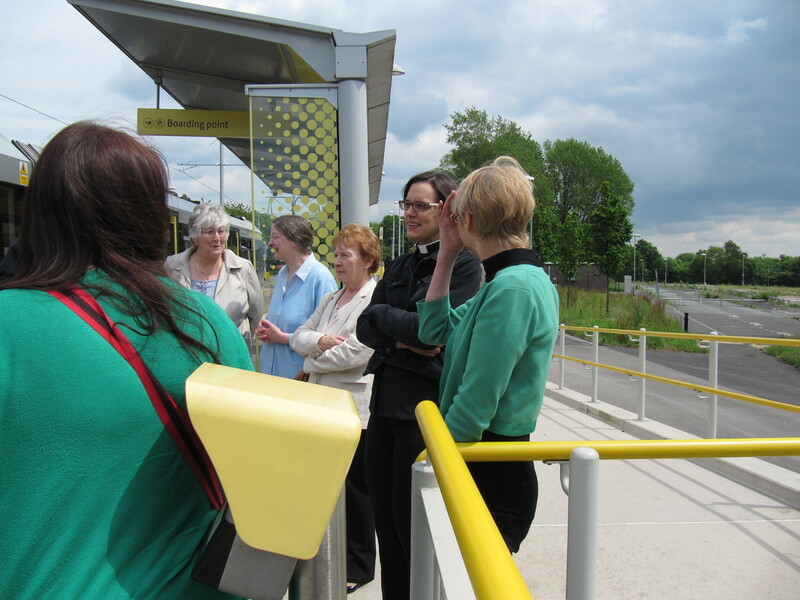 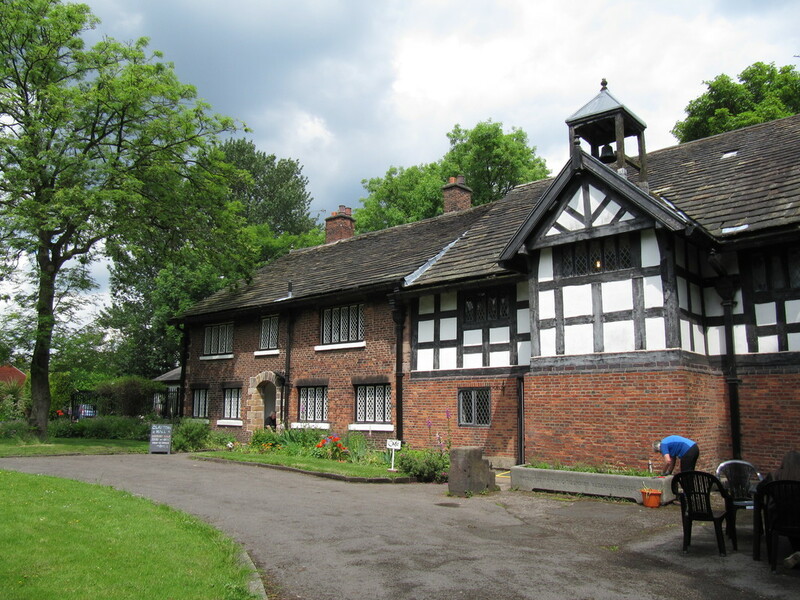 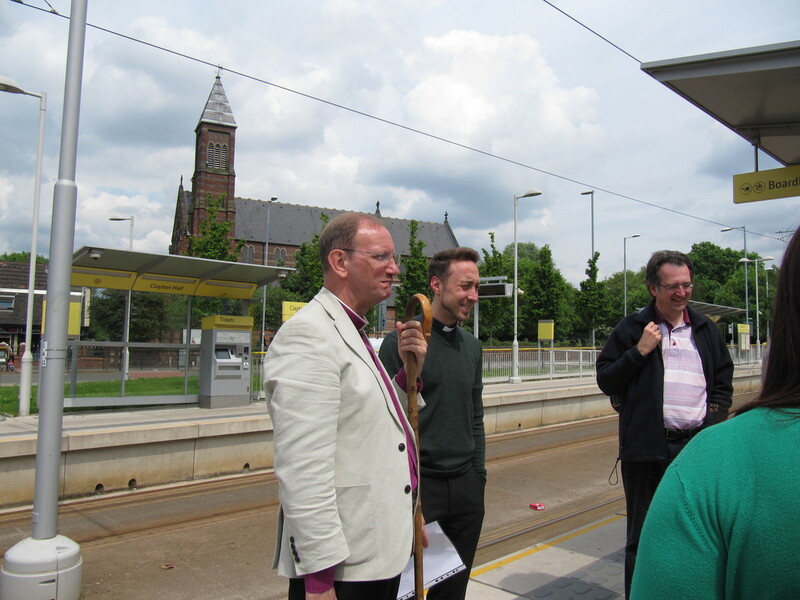 The Bishop was met at Clayton Hall Tram Stop, opposite St Cross Church, Clayton, by Fr. Chris, our Reader, Church Wardens and members of our congregation, as well as Revd Andrea and Revd Katy from Church of the Resurrection, The Good Shepherd and St Barnabas, where he and Fr. Chris led a prayer and chatted before moving on to Clayton Hall for a quick look around. 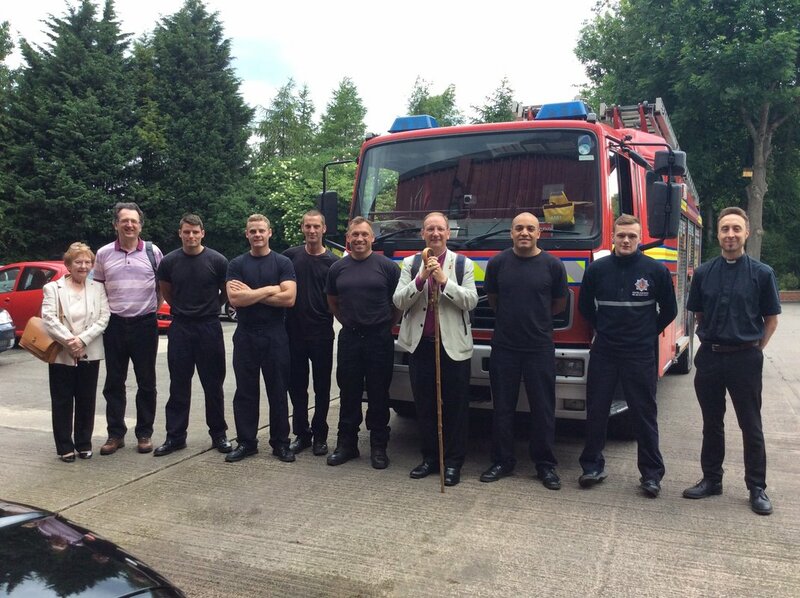 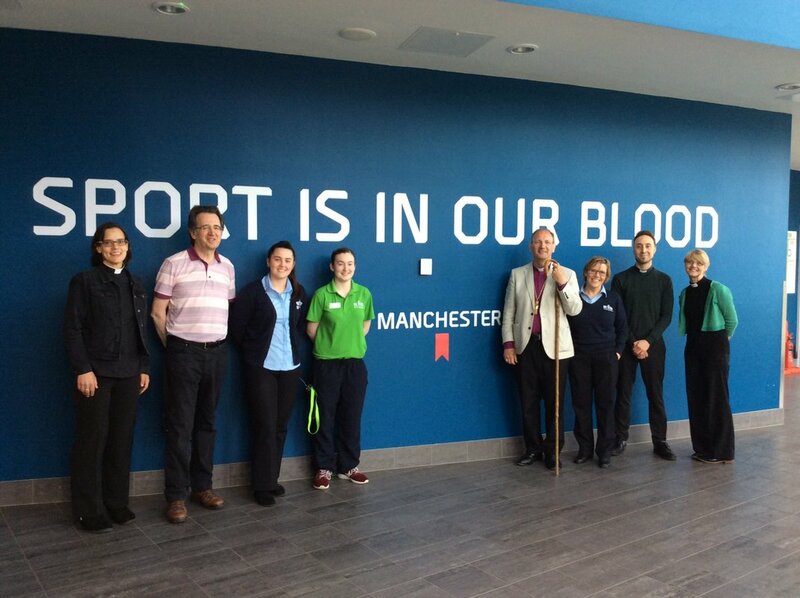 From there they then headed to Asda Eastlands and on through the Deanery, stopping at East Manchester Leisure Centre, the TA Centre, Greater Manchester Fire and Rescue Service, Gorton and Morrisons at Lime Square before returning to the Clayton Hall Tram Stop for Bishop Mark to head home! Fr. 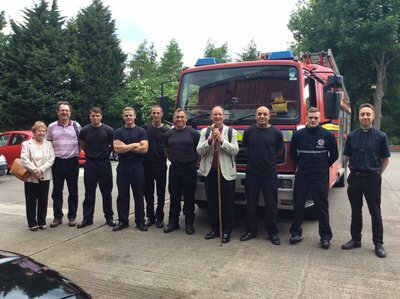 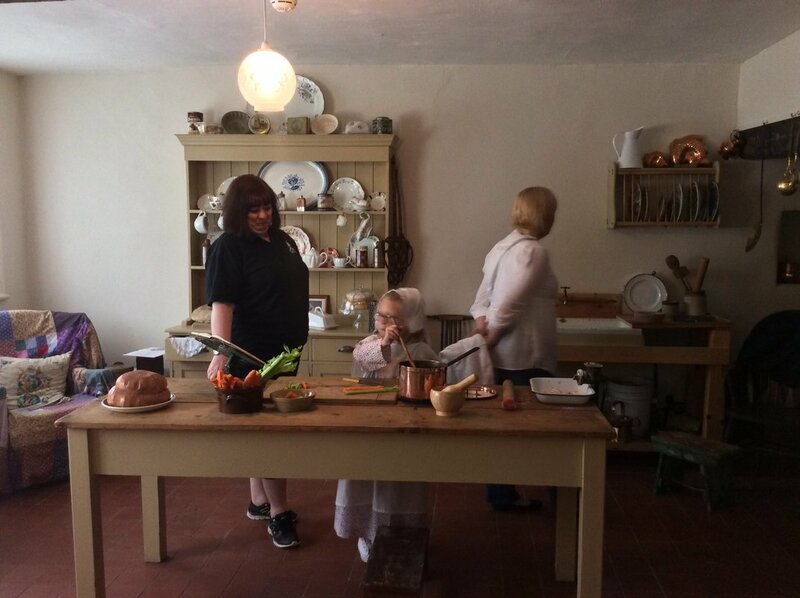 Chris has written a much fuller personal account of the afternoon which you can read here on our blog.